Today’s price action provided further evidence that the market is beginning to slow down ahead of the end of the year and the expiry of the December contracts. EUAs closed down 0.9% at €19.65. In addition, the EU Council approval of the Brexit withdrawal agreement appears to have calmed some nerves, but the outcome of ratification in the UK parliament is by no means certain, and surprises may yet disturb the market. In our opinion, there is no trend in place, other than very high volatility, and prices are likely to continue to fluctuate very widely for the next two to three weeks. EU carbon prices will rise by at least 60% to above €30 early next year as the onset of the MSR squeezes the market, analysts predict. 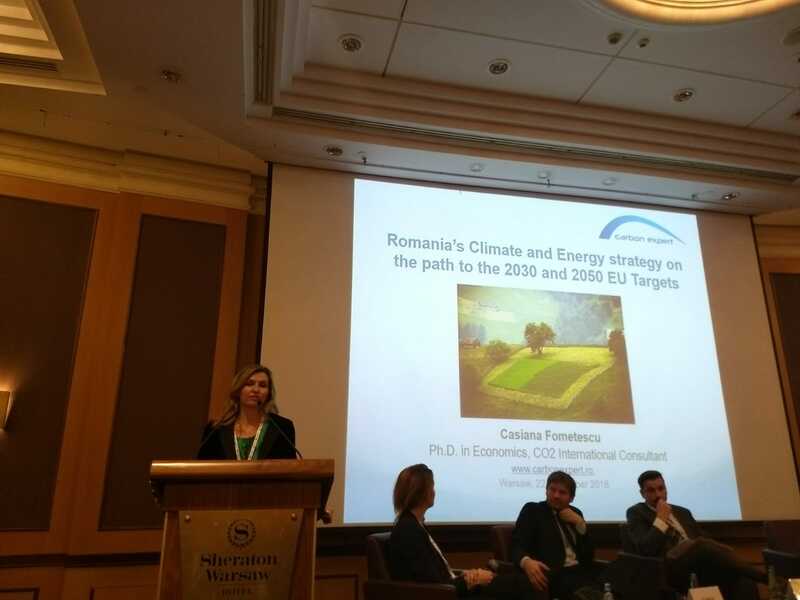 At the same time, Casiana Fometescu will represent us at the UN Climate Change Conference and Summit, organized in Katowice/Poland, from 2nd to 14th December 2018.